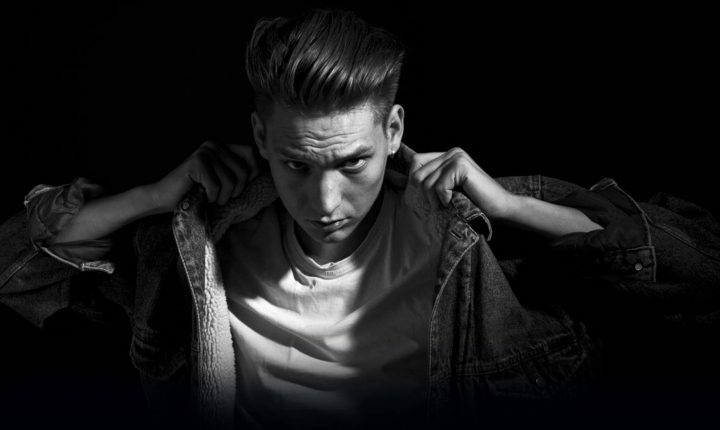 Thomas Azier is a pop-electronic music artist, based in Berlin. Exploring the inherent power of pop and its ability to transcend, communicate, and affect on mass, his epic sound is both nostalgic, and current; revisiting the sparkle and magic of the genre, so often ignored in the post-internet music era. Layering his productions with dramatic symphonic vocals, and an aggressive number of synthesizers, his work began to tell the stories of his new life. Thomas Azier recently co-wrote with German artist Casper on his #1 selling album XOXO, The 24-year old multi-instrumentalist is now working on his debut album.